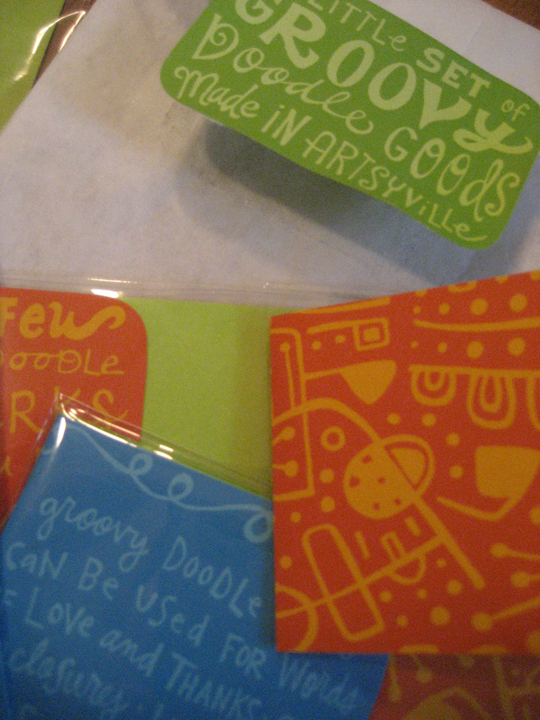 A while back I had a super, duper good day and won a gift pack from Artsyville! (I originally found Aimee through Jen. ) 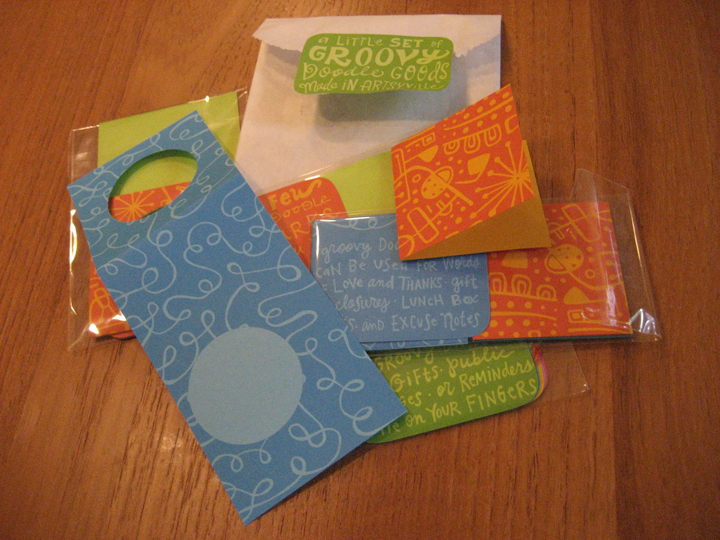 The package included wine tags, bookmarks, gift cards and little gift tags. I absolutely love Aimee’s style and her sense of humor. She has been more than an inspiration to me as I navigate this blogging world. If you need a pick-me-up check out here blog here. Or check out her shop here and let me know what your favorite piece is. I’m torn between this one and this one. Thanks for the inspiration, Aimee, and the laughs! Artsyville – yep, she has a great sense of humor and style. Cool winings! Finds – I really want some of those banana bites right now! And I want to page through that book, it looks super cute. Name framing – thumbs up!